It was announced today that Los Angeles Dodgers starting pitcher Ross Stripling has been added to the National League All-Star roster. 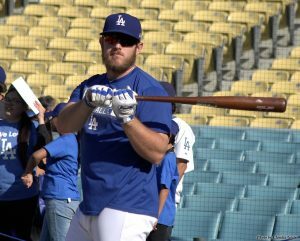 He will be joining his teammates Matt Kemp and Kenley Jansen, along with manager Dave Roberts who will manage the National League. This is Stripling’s first All-Star appearance. He earned the spot this season with a 2.22 ERA and a record of 7-2. He has appeared in 24 games, 13 as a starter. Stripling has given up only 13 walks in 89.1 innings while chalking up 103 strikeouts. He leads all starters in strikeouts-to-walks ratio (12.29) and walks-per- nine innings (0.85). Fans are still hoping to see their favorite team All Star, Max Muncy, get the nod as well. 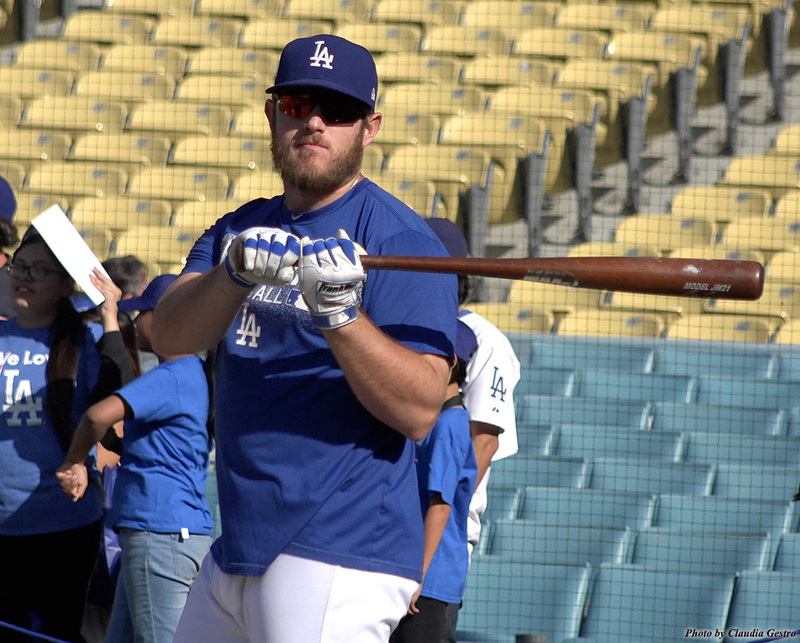 This season Muncy has a batting average of .272, with 21 home runs and 39 RBI. His OBP is .412 and his OPS is an incredible 1.029. Muncy was on the Final Vote Ballot, but the National League slot was earned by Brewers first baseman Jesus Aguilar. Fans can take heart though. The managers get to select roster positions that become vacant due to injuries or other reasons and with Dave Roberts skippering the NL, Muncy has a very good shot at making it. The 2018 Midsummer Classic will take place at Nationals Park, Tuesday, July 17. It will be televised nationally by FOX Sports. For more information, please visit allstargame.com. Below are Claudia Gestro’s interviews with both Ross Stripling and Max Muncy.